They changed the world. Not the shirt. 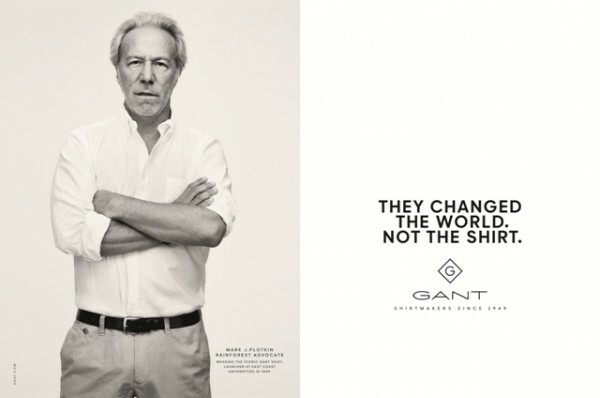 Autumn 2015 marks a turning point in the history of the lifestyle fashion brand GANT. In collaboration with BETC, GANT is repositioning itself with a global advertising campaign that goes back to its roots on Ivy League university campuses and its iconic product, the button-down shirt. The worldwide campaign includes a film and a gallery of five outdoor visuals that will be featured in the press, outdoor, in cinemas, in stores and on social media throughout the autumn and right through to 2016. The film shows life on prestigious Ivy League university campuses back in the 1950s, from highflying political and artistic ambition and civil rights demonstrations, to partying, sport and love stories. The print campaign celebrates five former Ivy League students with remarkable careers, each of whom has changed the world in their own way. 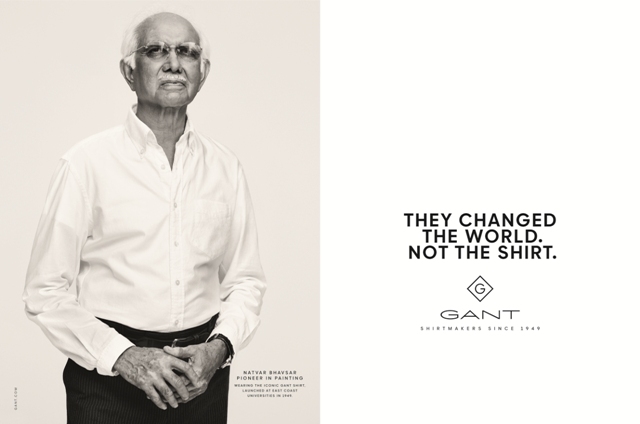 Five very different personalities united in their attachment to the iconic GANT shirt. Beginning on 3 September this year, the advertising campaign will be rolled out worldwide with a multimillion dollar budget. It will be delivered in the press, outdoor, in cinemas, in stores and on social media throughout the autumn and right through to 2016. 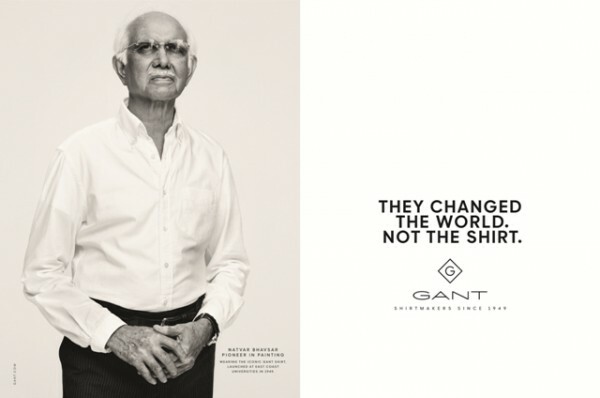 It is designed to support the brand repositioning that divides the company into three distinct sub-brands: GANT Originals, GANT Rugger and the new line GANT Diamond G, all accompanied by a new visual identity and merchandising concept. 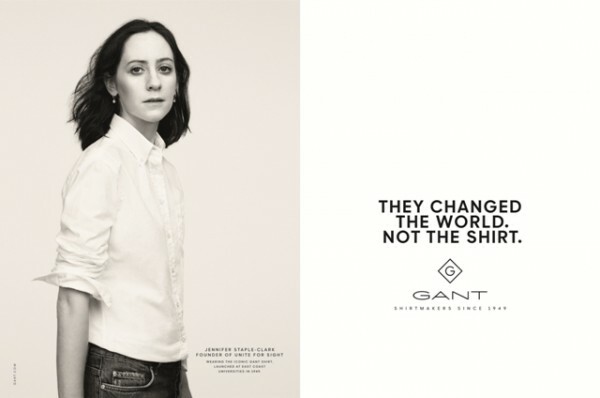 The global GANT account has been handled by BETC since 2014. 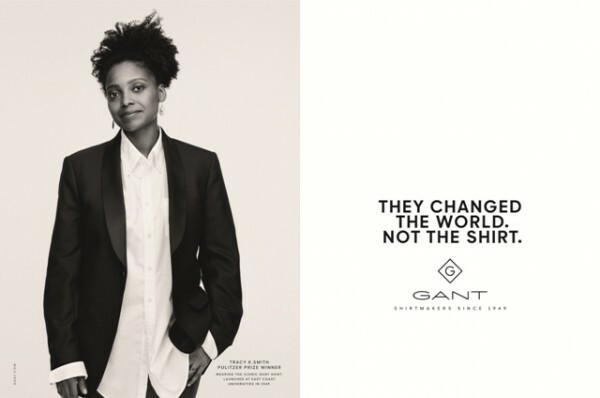 GANT is distinctive in the US sportswear market for its European sophistication and its interpretation of high-quality contemporary lifestyle fashion for men, women and children. 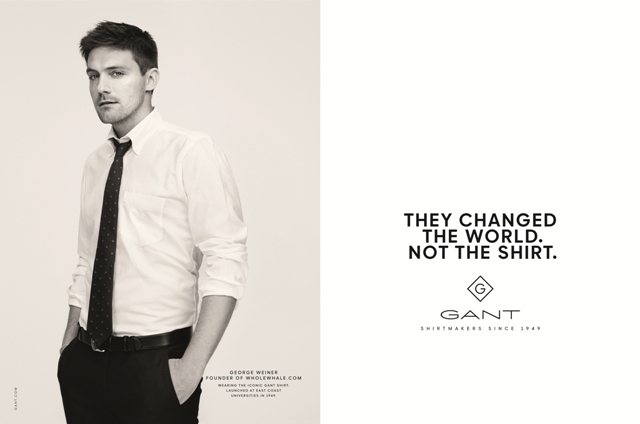 Ranges of other products, including watches, shoes, eyewear, underwear and household linen are also marketed under the GANT brand. The deeply-rooted values of the company draw on its heritage of authentic tradition and innovation, which alongside its association with the Ivy League universities of East Coast America, date from the 1949 creation of the brand in New Haven, Connecticut. The brand now boasts a global presence in more than 70 countries, with more than 750 stores and 4,000 selected distributors. BETC was founded in 1995 and counts today 750 employees. With headquarters in the heart of Paris, the agency handles over 70 clients worldwide, including Louis Vuitton, Peugeot, Air France, Evian, Canal+, Lacoste, Disneyland, McDonald’s, Kraft Foods and many more. BETC’s TV commercial “The Bear” for Canal+ is the world’s most awarded TVC ever (Gunn Report 2012). BETC’s work has always stood out by its contemporary style, creative freshness and craftsmanship. It is a global agency with a unique vision for brands that goes beyond traditional advertising to include design, architecture, art, music and fashion. In 2011, BETC opened BETC London and in 2014, BETC opened an agency in Sao Paulo.